Well, August is here! 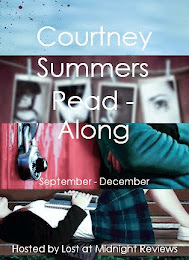 I feel like this summer has flown by and it, sadly, hasn't felt very much like summer! I'm hoping to spend this last month before school starts making the most of my free time and reading. August also happens to be my birthday month so hopefully that will be fun. 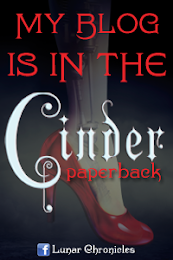 Here are the books I'm excited for releasing this month! 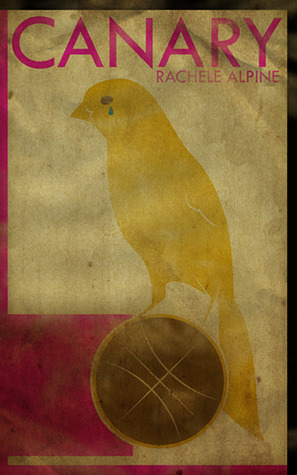 - Canary by Rachele Apline: Sounds really tragic and tough but a book that needs to be read. 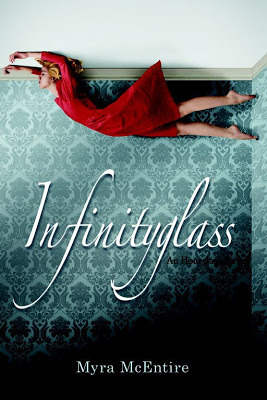 - Infinityglass (Hourglass #3) by Myra McEntire: I adore the idea of this series, and am hoping the last installment lives up to my expectations! 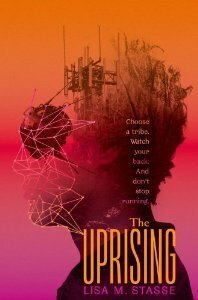 - The Uprising (The Forsaken #2) by Lisa M. Stasse: Action, adventure, and rebellion. 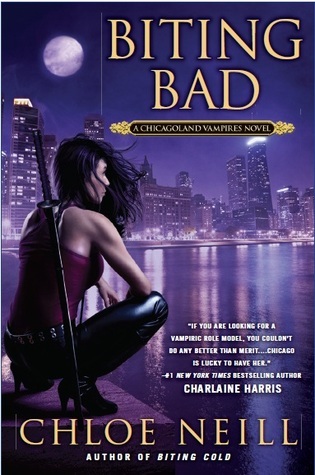 My kind of book! 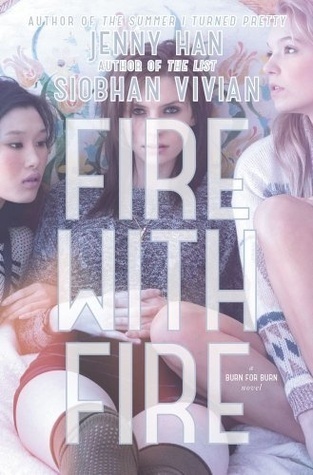 - Fire With Fire (Burn for Burn #2) by Jenny Han & Siobhan Vivian: Burn for Burn was such a great read, and I am dying for more. 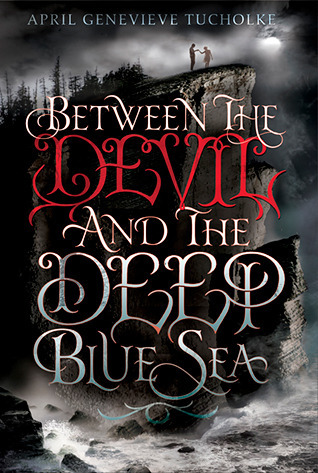 - Between the Devil and the Deep Blue Sea (Between #1) by April Genevieve Tucholke: Sounds like a really intriguing book and has one AWESOME cover! 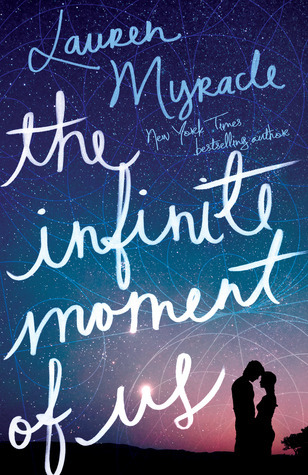 - The Infinite Moment of Us by Lauren Myracle: I have already read this one and man, it's a heart-squeezer! 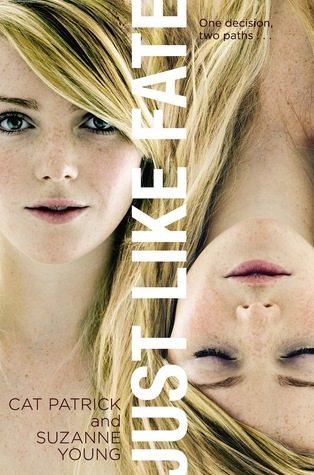 - Just Like Fate by Suzanne Young & Cat Patrick: Awesome premise and awesome authors! 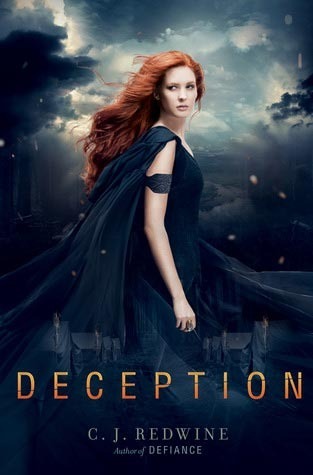 - Deception (Defiance #2) by C. J. Redwine: Despite buying Defiance the day it came out, I still have yet to read it. Hoping to do so now that the second one is out! 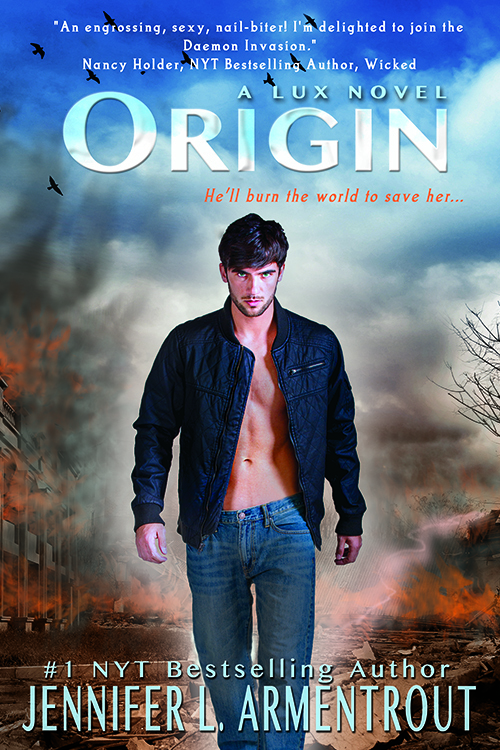 - Origin (Lux #4) by Jennifer L. Armentrout: I just need this book like RIGHT NOW. Please. I mean, PLEASE. 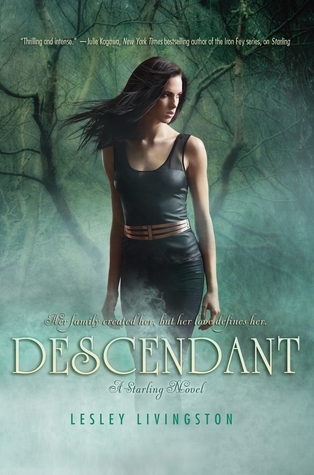 - Descendant (Starling #2) by Lesley Livingston: Another series I need to pick up now that the second on is out! 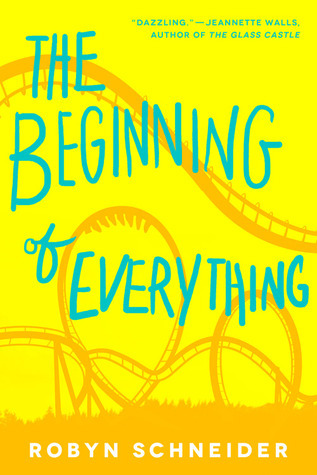 - The Beginning of Everything by Robyn Schneider: Have an ARC of this and I am SO excited to read it. 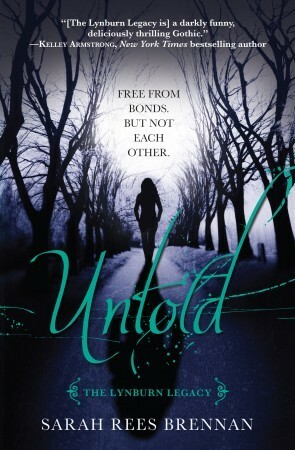 - Untold (Lyburn Legacy #2) by Sarah Rees Brennan: This seems to be the month of sequels releasing of books I own but haven't read yet! Upping Unspoken on my TBR! 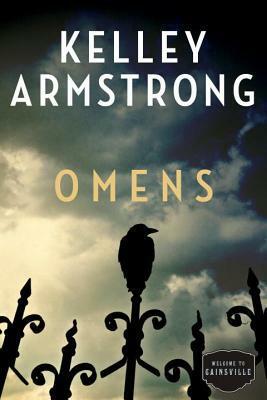 What books are you guys looking forward to this month?